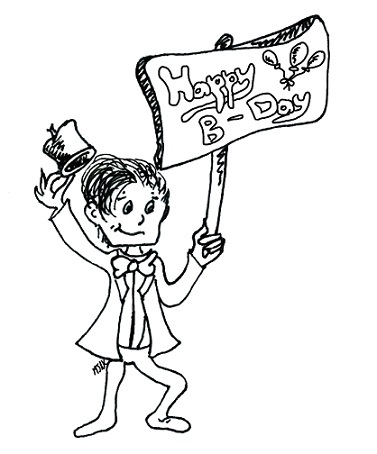 From the Doctor to another beloved “doctor,” happy birthday! 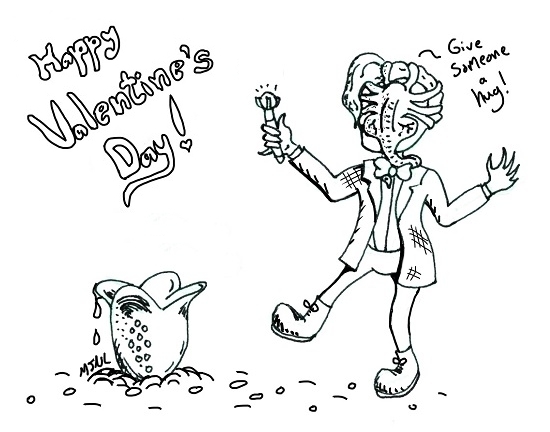 In honor of both doctors, I’ve written a little poem entitled: Fish Fingers and Custard. I will be illustrating it in the coming weeks and will post it for you soon!